Additional grill for Naim mu-so in burnt orange. 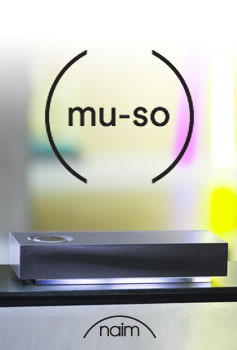 Additional grill for Naim mu-so in deep blue. Additional grill for Naim mu-so in vibrant red.